The BMC inspects the road quality in all 24 wards after the festival ends and charges Rs 2,000 per pothole. Lalbaugcha Raja has been fined for causing 243 potholes. This year, the civic body received application for 1,312 mandals of which it approved 1,165. Following the 12-day Ganpati festival where over 1,000 mandals mushroomed across Mumbai, the Brihanmumbai Municipal Corporation (BMC) has calculated a fine of total Rs 12.94 lakh against mandals responsible for creating potholes. The mandal was penalised for damaging the road structure by erecting poles and stage for devotees to queue during Ganeshotsav. Incidentally, the Lalbaugcha Raja Sarv Ganeshotsav Mandal was also fined over Rs 4 lakh last year for damaging roads and creating potholes. This year, the civic body received application for 1,312 mandals of which it approved 1,165. More than 11,000 Ganesh idols belonging to various mandals across the city are immersed every year. 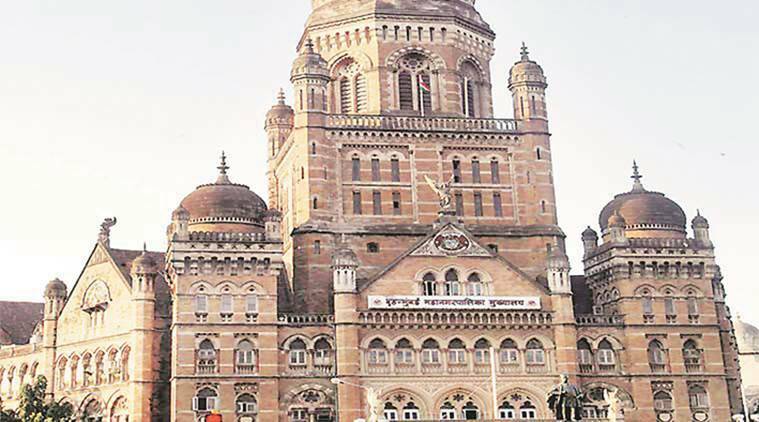 The BMC inspects the road quality in all 24 wards after the festival ends and charges Rs 2,000 per pothole. Lalbaugcha Raja has been fined for causing 243 potholes. In total, 13 mandals have been penalised. Lalbaug Sarvajanik Utsav Mandal in Ganesh Gully has been fined Rs 4.14 lakh for 207 potholes. Other mandals have been fined from amounts ranging between Rs 18,000 and Rs 68,000. Among the 13 mandals listed by civic body, Chinchpokli Sarv Utsav Mandal was penalised Rs 68,000, Babagopal Sarv Ganeshotsav Mandal in Curry Road was fined Rs 48,000 and Parel’s Sarv Ganeshotsav Mandal was fined Rs 46,000.